If you are moving to or from Western Massachusetts you'll have to find a trusted moving company. 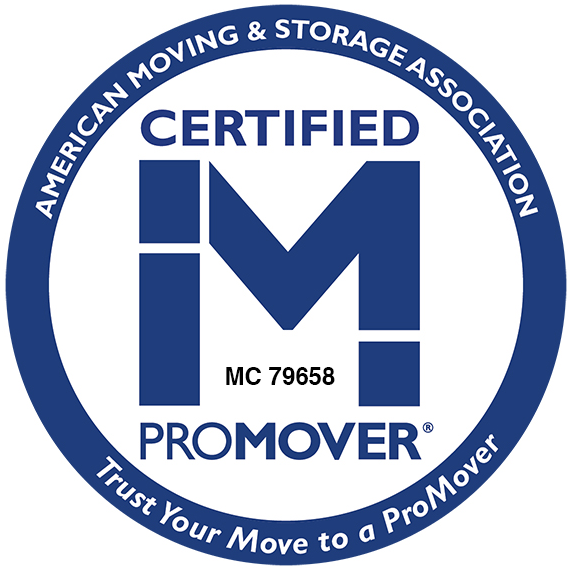 How do you find the best movers in Western MA to help you move? Personalized attention to detail: We know there are a million details to iron out when it comes to moving. Let us come give you a customized moving estimate – complete with 87 years of moving experience – that will help save you money and time. Relationships smooth the trail: Don’t know what to do with those items that don’t fit into your new life? Sitterly’s relationships with antique dealers, local charities, and junk haulers will rally to your aid and help you make the best decisions for your family. End-to-end customer service: Being around for the better part of a century means Sitterly has it right – we know how to move you and your family and give you what you need along the way to keep your sanity and your wallet intact. Looking for long distance movers? Let Sitterly Movers coordinate all the move details! To request information, call us at 1-800-533-1171 or use our online estimate request form. We have three locations in Western MA: Springfield, South Deerfield, and Northampton.